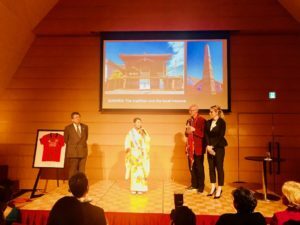 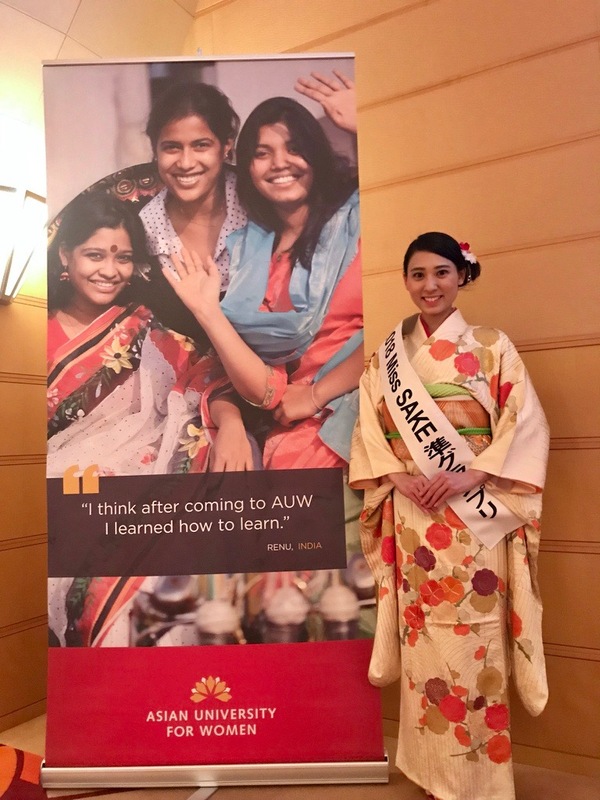 1 Miss SAKE Fukushima, Masayo Horii, joined the Asian University for Women Ninth Annual Founding Event at the Tokyo American Club. 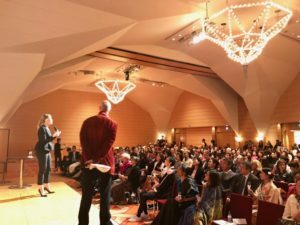 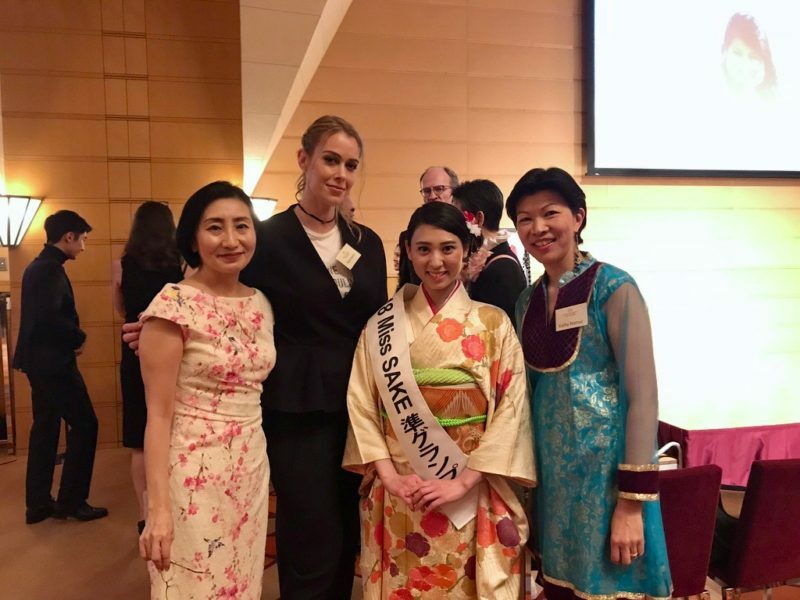 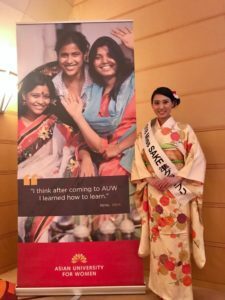 Miss SAKE Fukushima, Masayo Horii, joined the Asian University for Women Ninth Annual Founding Event at the Tokyo American Club. 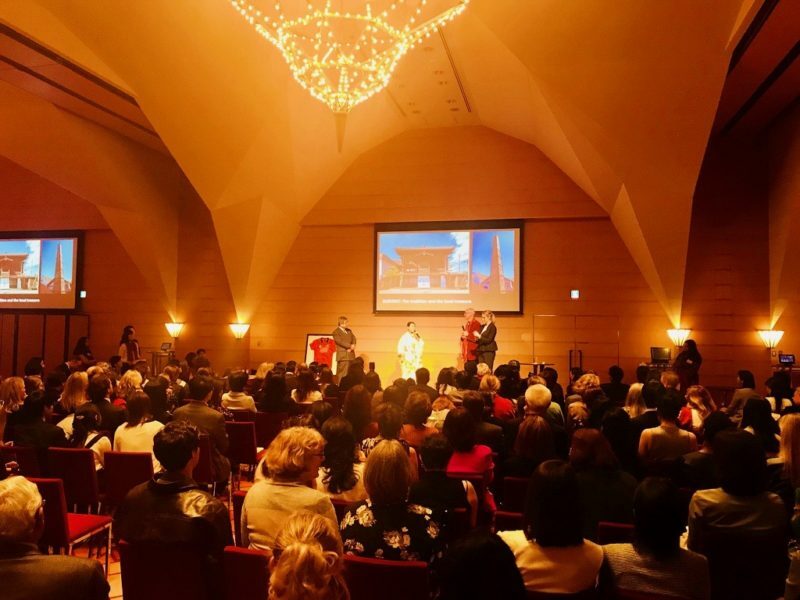 Today,I joined the Asian University for Women Ninth Annual Founding Event at the Tokyo American Club. 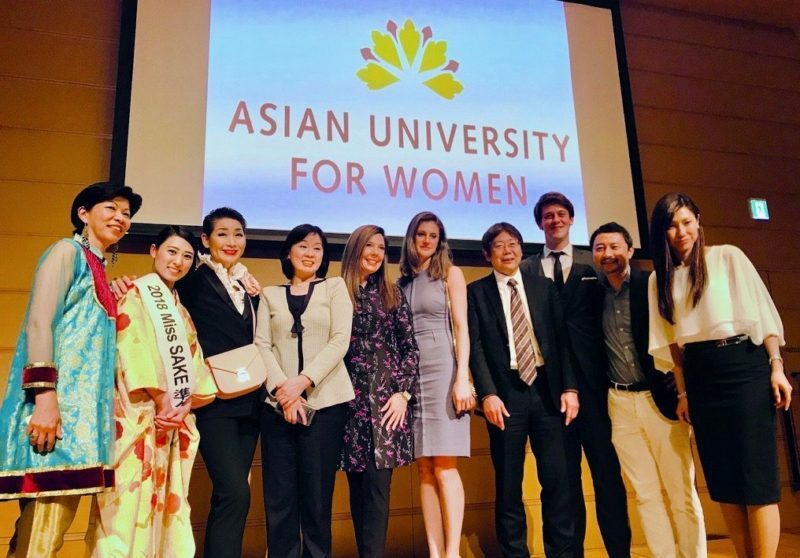 The Asian University for Women, located in Chittagong, Bangladesh,, is being established as a leading institution of higher learning for women from across Asia. 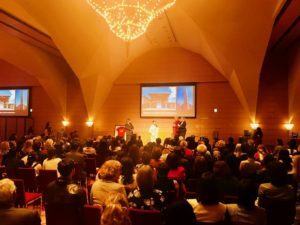 Mrs.Sung-Joo Kim and Ms.Rim ByaDya gave us a lecture as a guest and the main charity auction was held there. 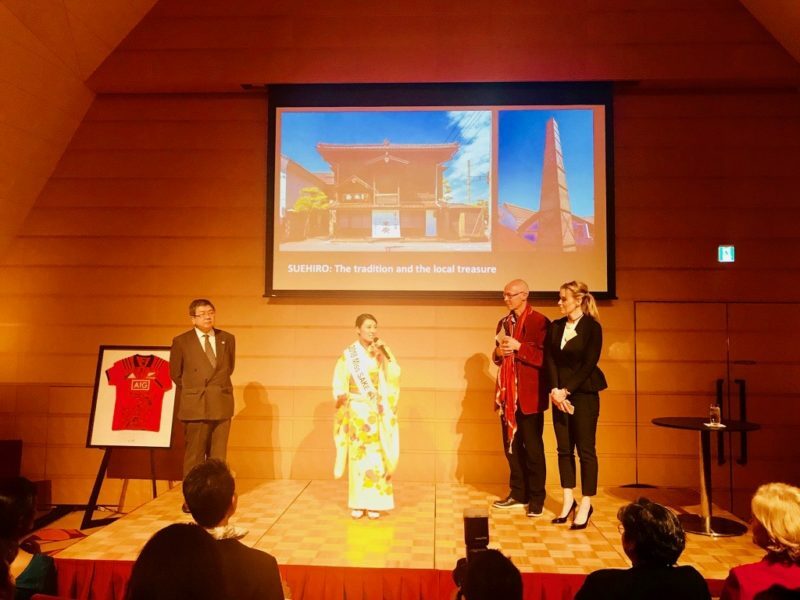 I made a speech in English in front of the audience, and talked about our activity to spread Japanese sake and Japanese culture. I had a incredible experience, met amazing people and took a lot of pictures with them. 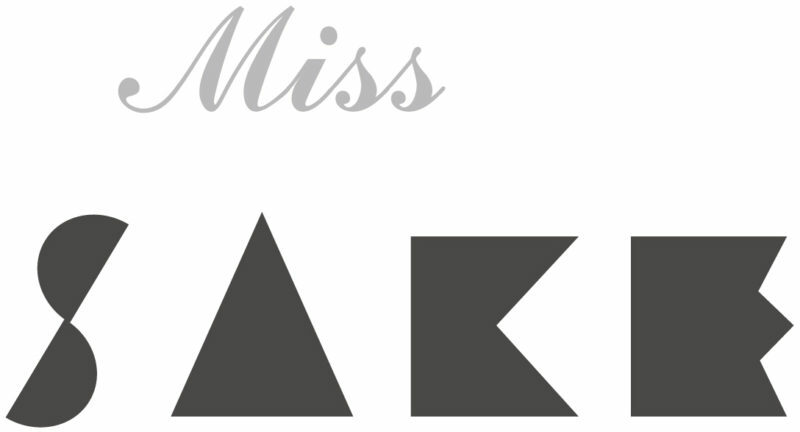 Thank you so much for all the people involved this time.I will keep learning and try my best!